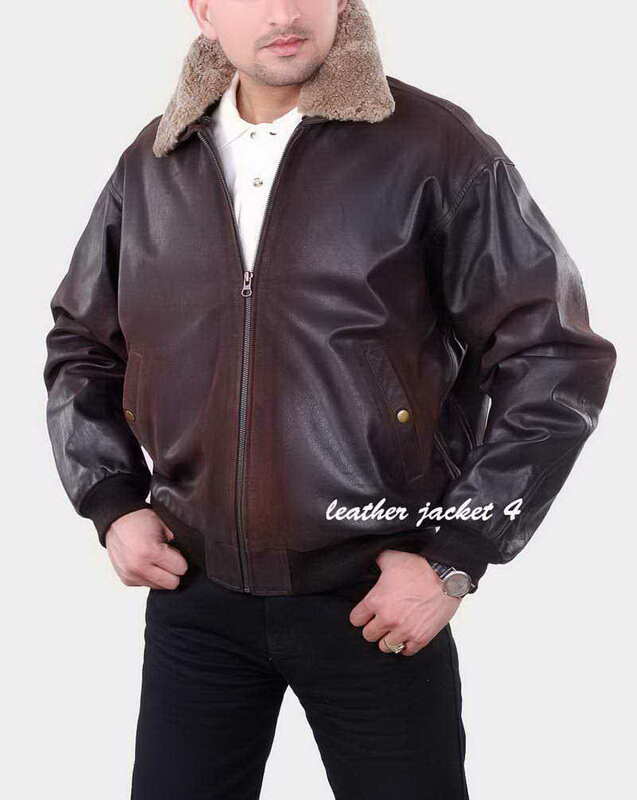 A characteristic of the wartime jackets is that they have a rugged, broken grain character; using traditional treatments and hand-dye techniques we have recreated this material to an incredible authentic standard. 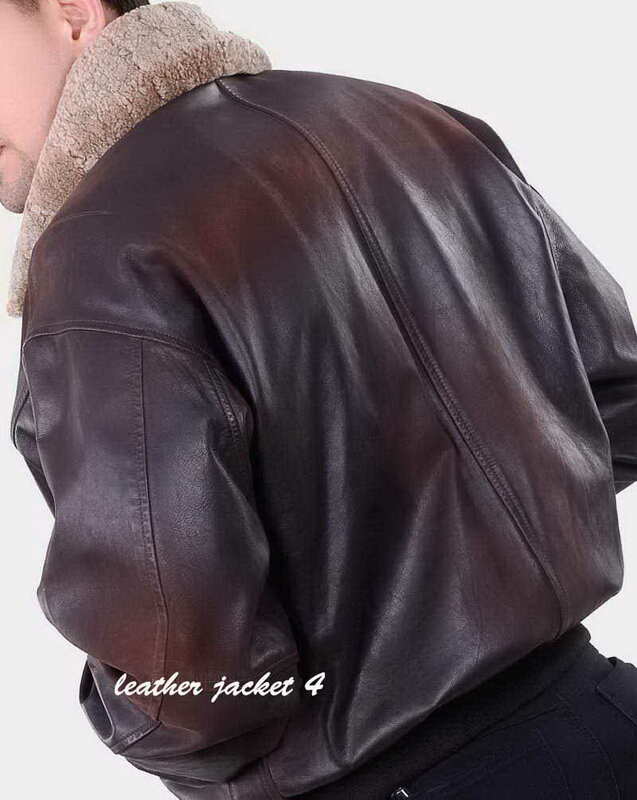 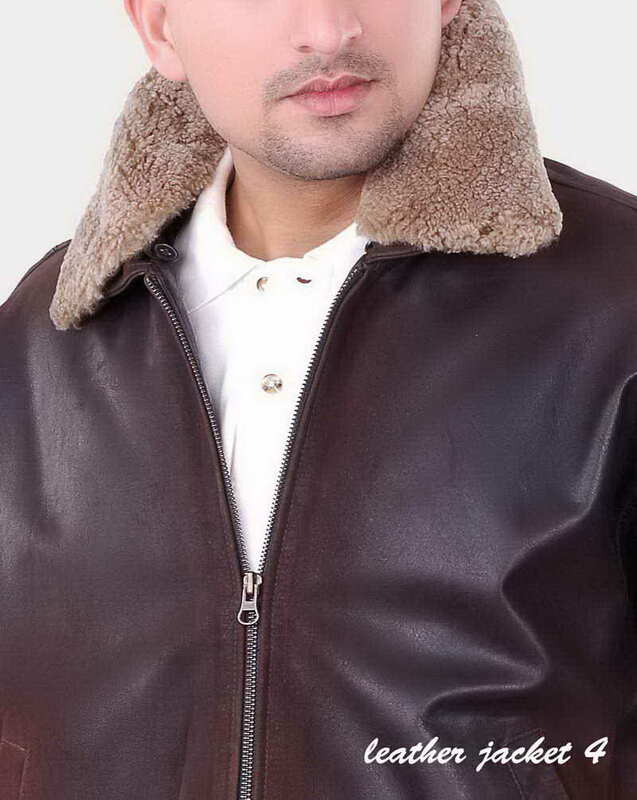 Leather Jacket 4 leather apparel are ranked as warmer, more comfortable, and designed to meet any climatic challenge or test of time. 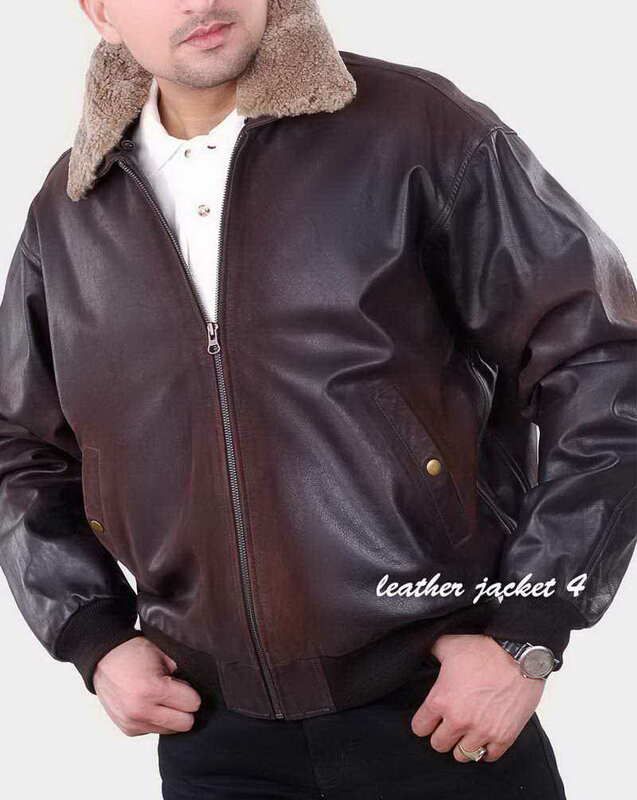 It is not the first time II'm buying a USAAF Jacket , I am a crazy lover of this jacket you may find plenty in my wardrobe already. 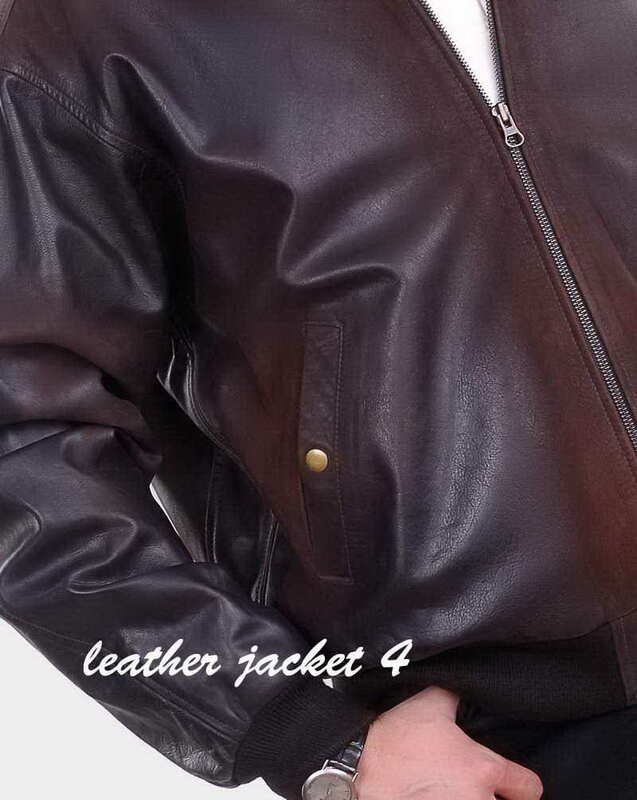 I just received another one from LeatherJacket4, and to be honest, it looks amazing. 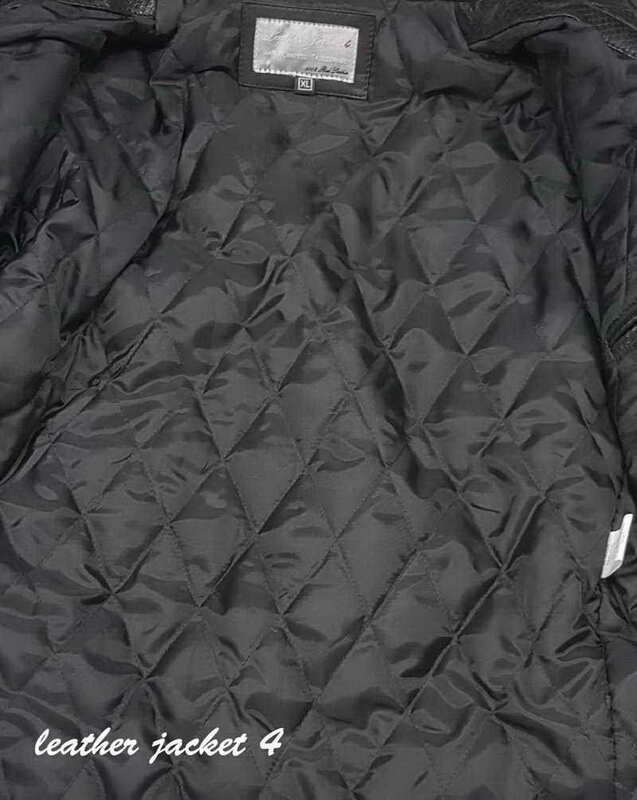 beautiful design and fits like a glove. 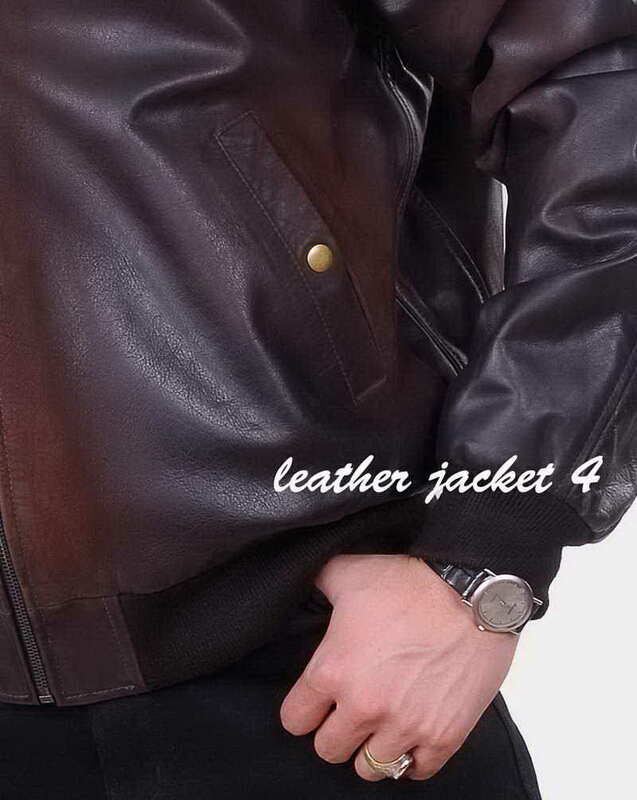 The leather is excellent, their tailors did a phenomenal job by paying so much attention to every detail of the jacket.